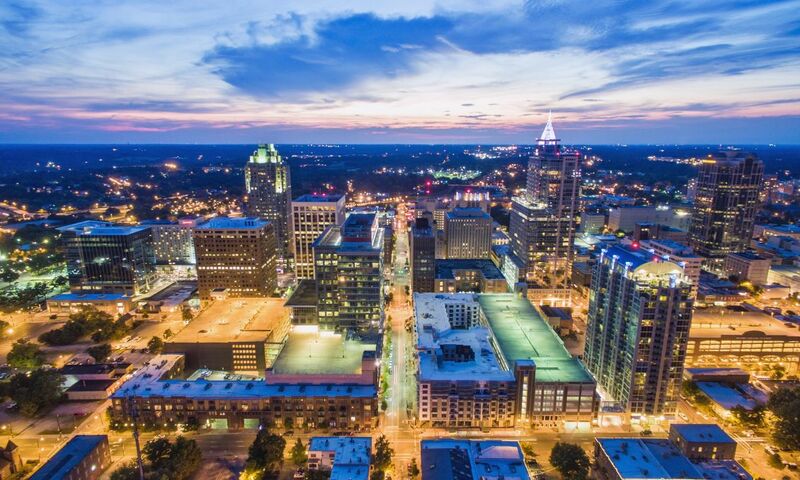 Anchored by the LEED Silver-certified, 500,000-square-foot Raleigh Convention Center, the downtown Raleigh meeting district is full of energy and vibrant, Southern culture. Major meeting hotels and other unique meeting spaces sit just steps from James Beard Award-winning restaurants, rooftop bars and underground cocktail spots, performing arts productions and retail storefronts that are home to local makers. It’s all easily accessible, too—downtown streets are easy to navigate by walking, cycling (a bikeshare program is headed to Raleigh in early 2019), catching a short taxi ride, using the free R-LINE circulator bus or even hopping on the back of a rickshaw. 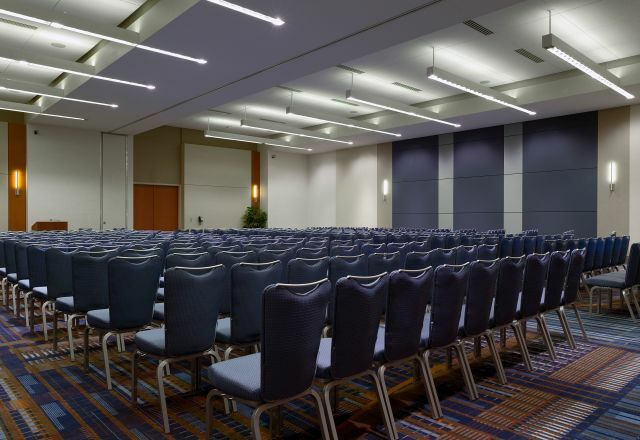 Three major meeting properties—Raleigh Marriott City Center (400 rooms), Sheraton Raleigh Hotel (353 rooms) and the Residence Inn Raleigh Downtown (175 rooms)—sit on the convention campus with the Raleigh Convention Center and provide meeting planners and attendees with convenient, modern and upscale accommodations. 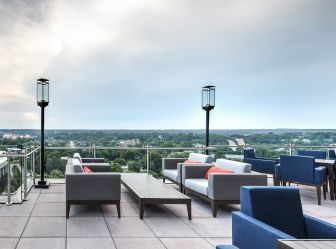 Raleigh’s cutting-edge Southern cuisine, handcrafted brews and spirits, toe-tapping music and warm, friendly welcomes—all cultivated by smart and savvy locals—create an energizing combination promising to elevate the experience of meeting delegates and help meetings and conventions thrive. 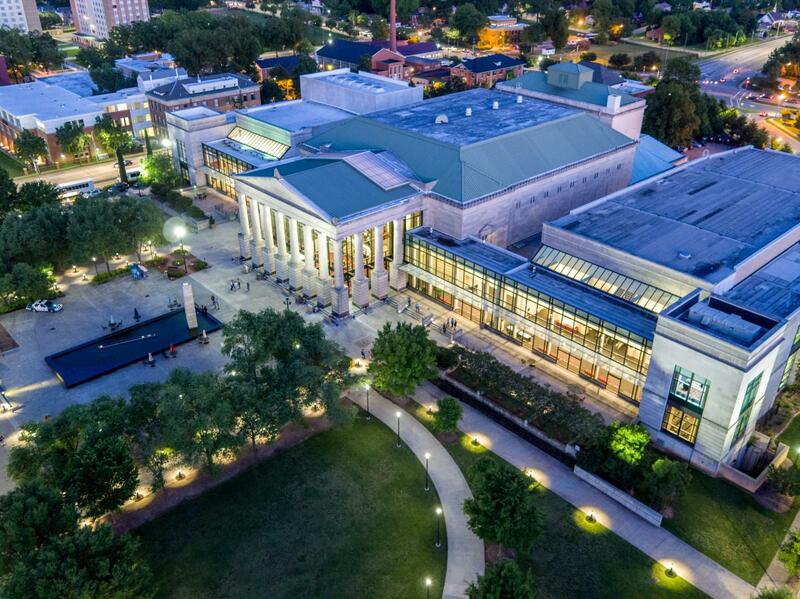 The Duke Energy Center for the Performing Arts—where the North Carolina Symphony, Carolina Ballet, North Carolina Theatre and others arts groups wow crowds—is another venue where you can you let your imagination run wild. 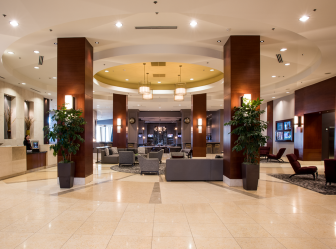 Four unique spaces, totaling 80,000-square-feet of versatile meeting space, sit at the southern end of downtown. 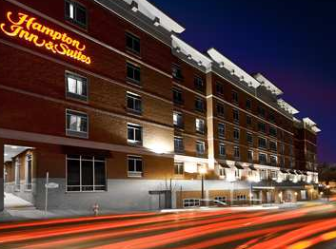 And for two more meeting hotels: The 126-room Hampton Inn and Suites Raleigh Downtown/Glenwood South sits in the heart of what many consider Raleigh’s trendiest entertainment district, Glenwood South, burgeoning with an eclectic mix of restaurants and bars, a group that includes the world-record-setting Raleigh Beer Garden (a unique meeting venue of its own with space for up to 2,000 people). 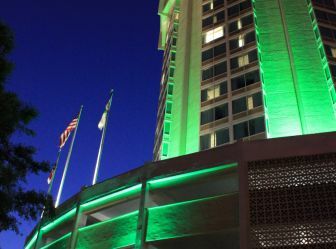 The Holiday Inn Raleigh Downtown, with 203 guest rooms and more than 6,000 square feet of meeting space, sits just steps from the North Carolina State Capitol Building and free museums. 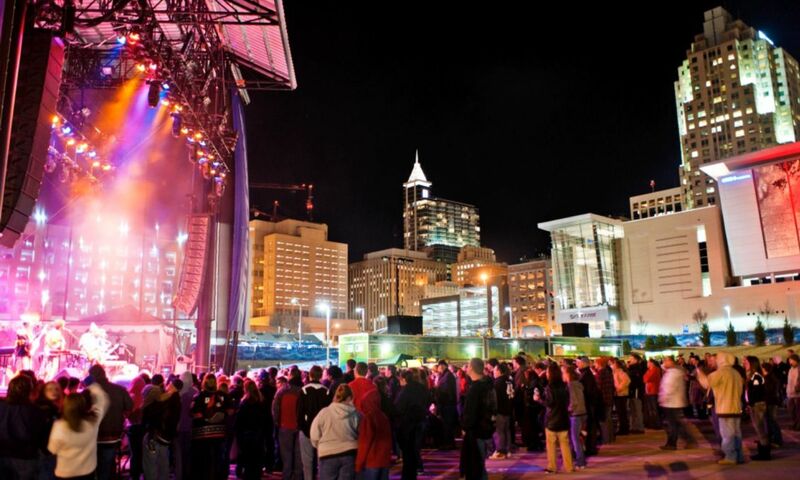 Downtown Raleigh has more than 50 unique meeting sites for off-site events, receptions, engagements and more, ranging from museums to live music venues to award winning chefs&apos; restaurants to historic buildings full of stories and personality. 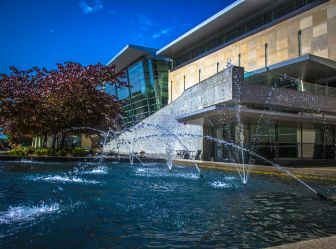 Have a group that’s into museums and such? 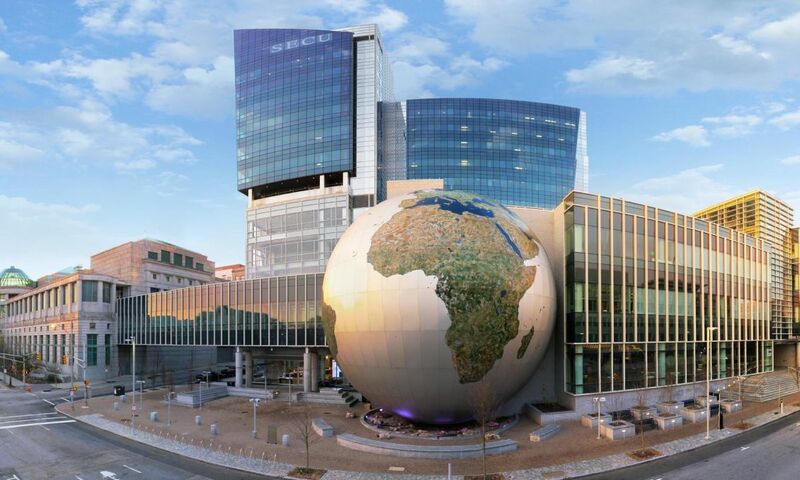 Combine your meeting with sight-seeing at one of three downtown museums: North Carolina Museum of Natural Sciences, where dancing among dinosaurs and meeting among whales is a reality; North Carolina Museum of History, with room for up to 500 people for elegant dinners and receptions; and Marbles Kids Museum, boasting 84,000 square feet of interactive meeting space that can be setup to be as playful as you’d like. Looking for eats and drinks? 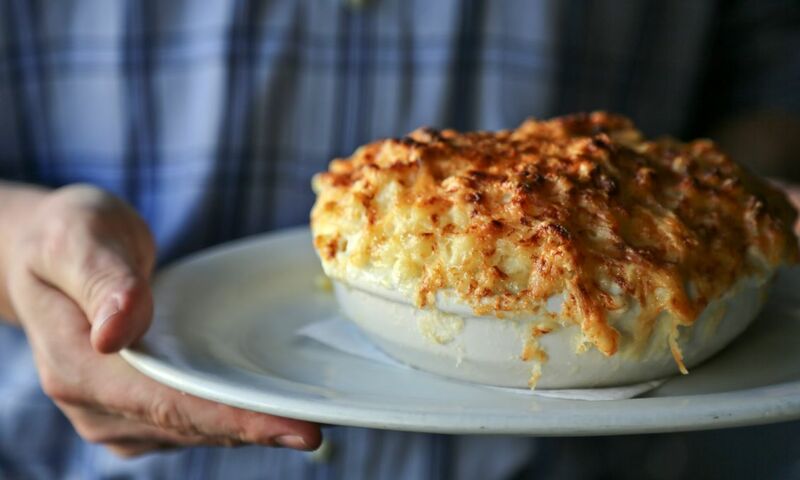 For starters, check out Poole’s Diner (from James Beard Award winner chef Ashley Christensen, who also owns Beasley’s Chicken + Honey, Chuck’s, Death & Taxes and Fox Liquor Bar in downtown Raleigh) and Bida Manda (named of the best 100 restaurants in the country). Don’t forget about the previously-mentioned Raleigh Beer Garden (a Guinness World Record 350+ beers on tap), as well as Watts & Ward, an underground speakeasy teeming with a 1920s feel. The Pit, serving an elevated version of whole-hog barbecue, is perfect for groups, and those looking for local beer will want to swing by Crank Arm Brewing, Brewery Bhavana, Clouds Brewing, Oak & Dagger Public House and Little City Brewing + Provisions Co. 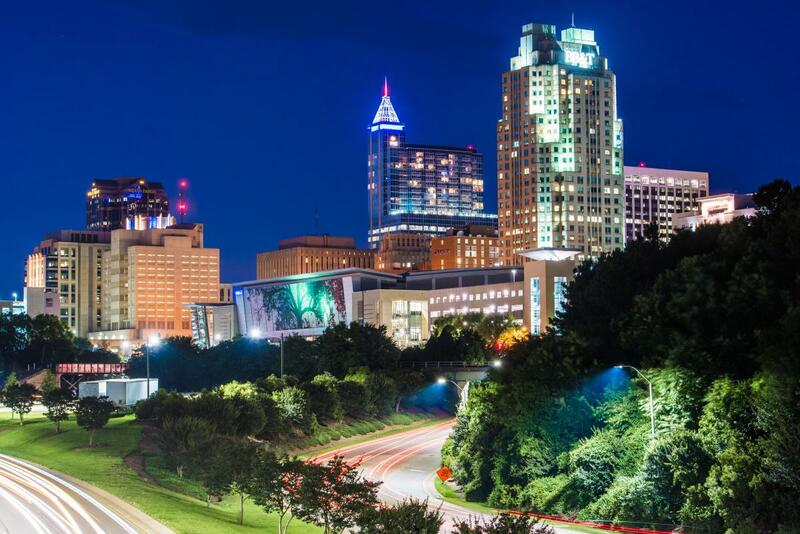 Downtown Raleigh is where world-class museums, Southern diners, outdoor green spaces, performing arts and live music venues, breweries and underground cocktail spots all mesh together to create one incredible cultural hotspot. 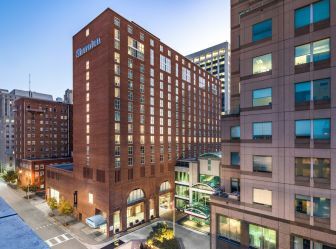 With ample parking in and around downtown, plus so many extracurricular amenities at the fingertips of your attendees, hosting events in downtown Raleigh is a home run for everyone involved.